The use of social media by job seekers seeking new career opportunities is ever increasing. 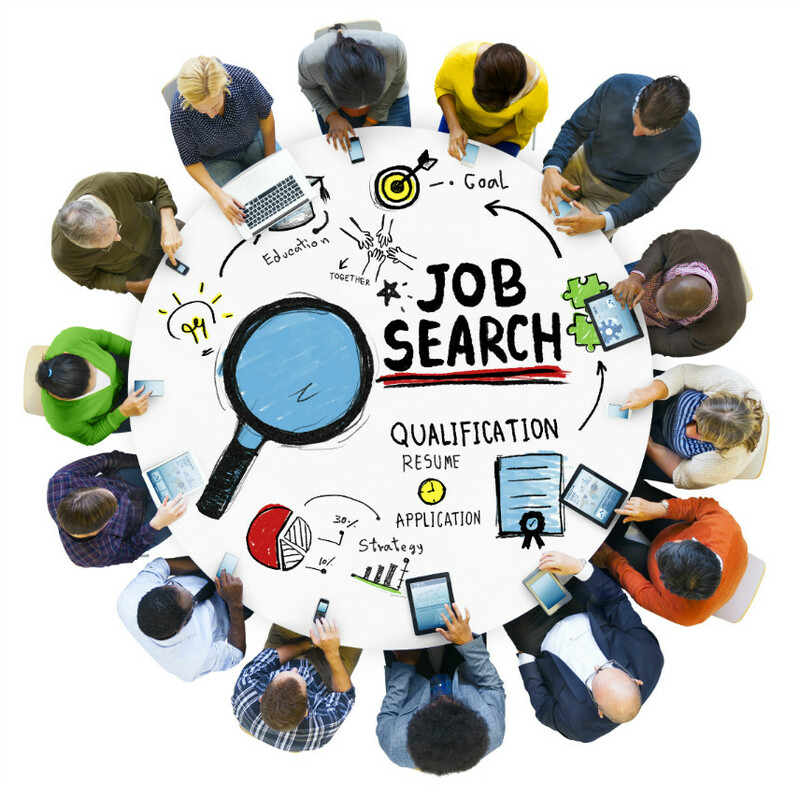 The days of looking through newspapers and industry magazines for ads, posting or faxing CVs over to recruitment agencies and organisations and calling company after company asking if they have any vacancies, are long gone. The first thing that comes to our mind when searching for a job on social is of course, LinkedIn. It is indeed a very worthwhile tool to use, but not the only one. If you are on the hunt for a new role, the use of social media is invaluable with many of its channels being completely free and easily accessible. Here we will have a look into the use of Twitter, a less conventional social networking site when looking for a new role. Twitter, although it may not scream ‘job search tool’, is a very popular social media channel, and its popularity is ever increasing. Twitter was founded by Jack Dorsey, Evan Williams, Biz Stone and Noah Glass back in 2006 and launched in July of that same year. Since its launch it has gone global with over 300m active users each month and 500m tweets being sent each day. The concept of Twitter is pretty simple, yet highly effective when used in the right way. Once you have set up an account you can then write and send ‘tweets’. A tweet is made up of 140 characters, incorporating images, videos and website links…short, sharp and straight to the point, which is one of the many appeals of using Twitter. As well as creating your own tweets you can also reply to, re-tweet, quote tweet and ‘like’ existing tweets from other users – which gives you the power to interact with a variety of users in different ways. A big plus with Twitter is that everything can be tracked so you can see how many people have viewed your profile, liked, retweeted and viewed your tweets. Twitter analytics lets you know which tweets have received the most engagement , which can determine exactly what sort of tweets you are posting and what content reaches the biggest audience. WHAT IS A HASHTAG (#)? HOW AND WHY ARE THEY USED? One of Twitters unique selling points is the use of hashtags (#), which are now widely used on other social media channels such as Facebook and Instagram but Twitter is where it all started. A hashtag is a word, or a phrase (with no spaces in between) with the # symbol in front. These are widely used to identify any messages or comments on that specific theme. Using a hashtag allows you to share your views on something with likeminded people as all posts containing the hashtag are automatically hyperlinked. For example if you were to use ‘#jobs’, you can see who tweeted what, when it was said and any videos, images or links related to it. Depending on the hashtag you use it can help you see what organisations are currently recruiting, you can also hashtag job roles and companies that interest you. HOW TO MAKE TWITTER WORK FOR YOU. Twitter can be a highly effective and useful tool to use on your quest for a new job, you just need to know how to use it to your advantage! With Twitter you have the opportunity to showcase your personality and express your views and opinions openly, allowing any potential recruiters and companies to get a real sense of who you are and what you are about. They can get to know you and really see if you would be a good fit for a role or organisation. If you use Twitter to keep an eye on potential new jobs, remember that potential recruiters and employers might be using Twitter to scope you out to, so be mindful of what you post and act in a professional way! Who you follow and interact with is just as important as the content of your tweets! So follow those companies who you would like to work for, recruitment agencies and consultants as they will be tweeting about job openings that may be relevant to you. The best way to approach this if you have seen a job you like on Twitter, is to message the author, especially if you are already in a job. Follow thought leaders within the sector you are most interested in to build up your knowledge. It may also be worth following the accounts of those who work for the organisations you are keen on working for-build up your network, get an insight in to what it is like working for the organisation! Use Twitter alongside your other social media profiles, such as your Facebook account or LinkedIn, these more professional profiles can allow you to state your current employment details, your previous experience, any relevant qualifications and any other information which you may not want to disclose via Twitter! TOP TACTICS WHEN USING TWITTER. Content is key. What you tweet, re-tweet, quote tweet and ‘like’ is all displayed so anyone on Twitter has access to it. So be careful what you tweet you wouldn’t want anything to work against you! Share a variety of content such as industry knowledge, personal anecdotes and interesting facts, inject a bit of you into your Twitter feed, this makes you more relatable. Engage in conversations and respond to people commenting on your tweets and retweet others tweets. The more you share other people’s content, the more likely it will be that they share yours. The more people who re-tweet your tweets, the more people you are reaching! Good first impressions are crucial, this is no different online! What impression do you give based on your profile picture? What impression do you want to give? Think about what to say in your ‘Twitter bio’, sell yourself, but be careful to not overdo it. These will be the first things any potential employer will see so you want to make the right first impression. Do your research! Gather as much information and knowledge as you can! Engage! Interact! You have the tools there so use them! Make Twitter work for you!